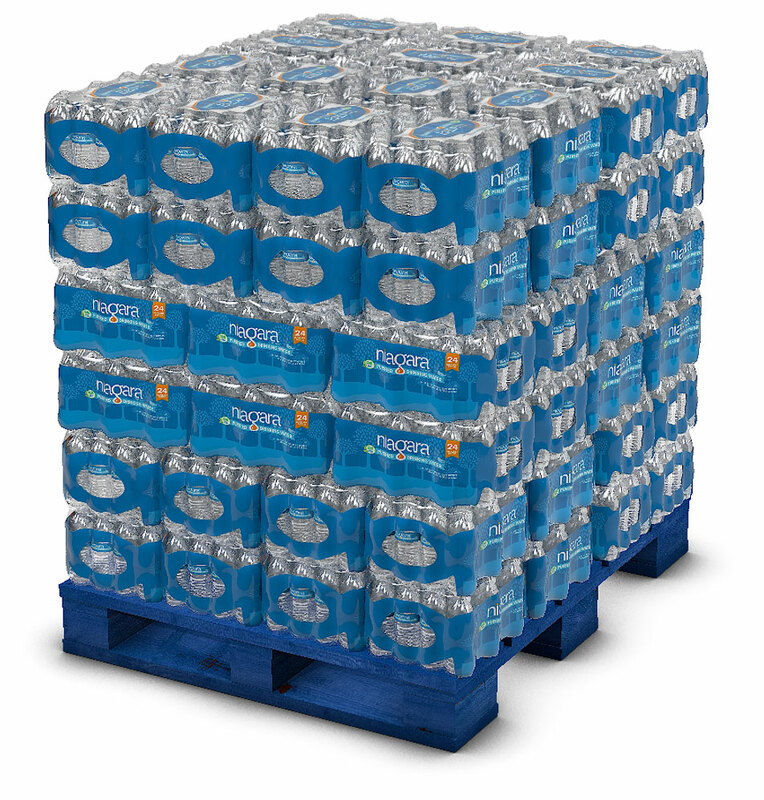 Pro Line Beverage Group knows that the biggest challenge in moving low cost and high cube products is freight. Our backbone is a world class logistics network, able to supply water and electrolyte replacement by the full truckload from 23 different bottling plants. 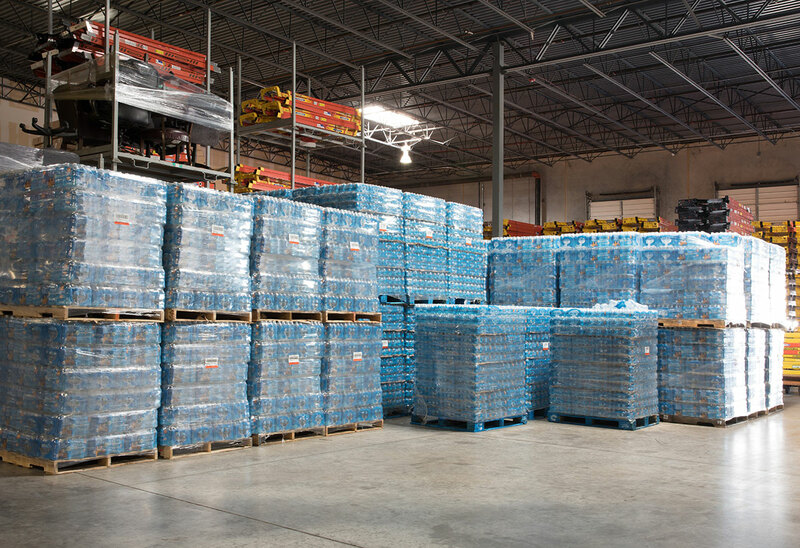 For smaller orders, 24 regional distribution centers provide additional logistical support, with more on the way. 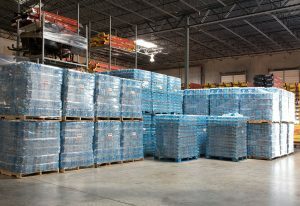 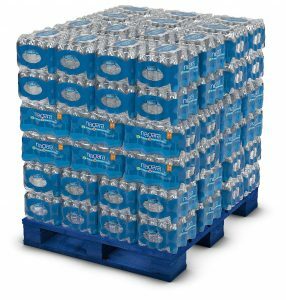 Pro Line Beverage Group is one of the largest industrial and commercial suppliers of bottled water in the United States. 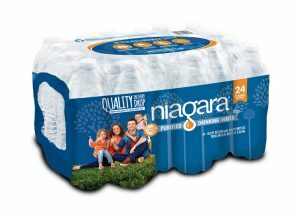 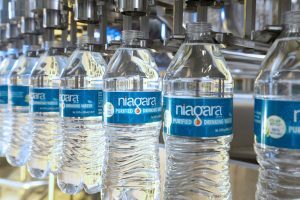 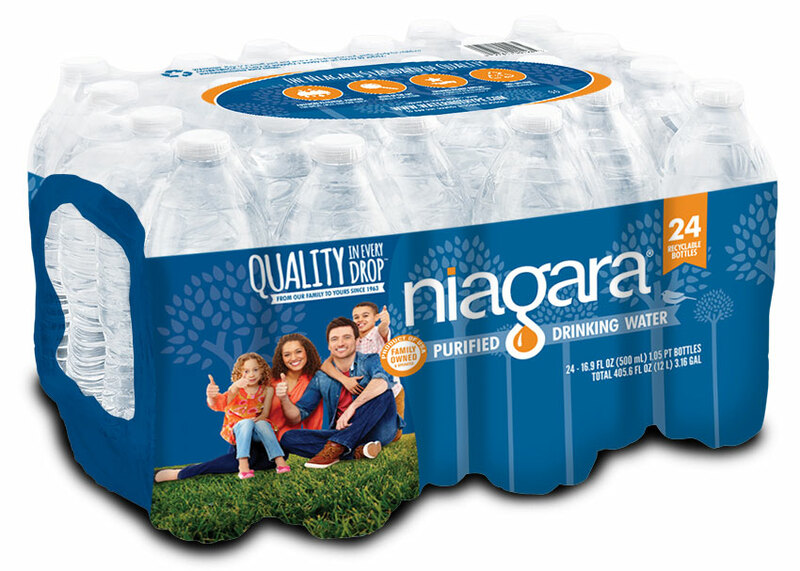 We serve as the industrial, commercial, and safety division of Niagara Bottling, the largest half-liter bottled water supplier in the United States. 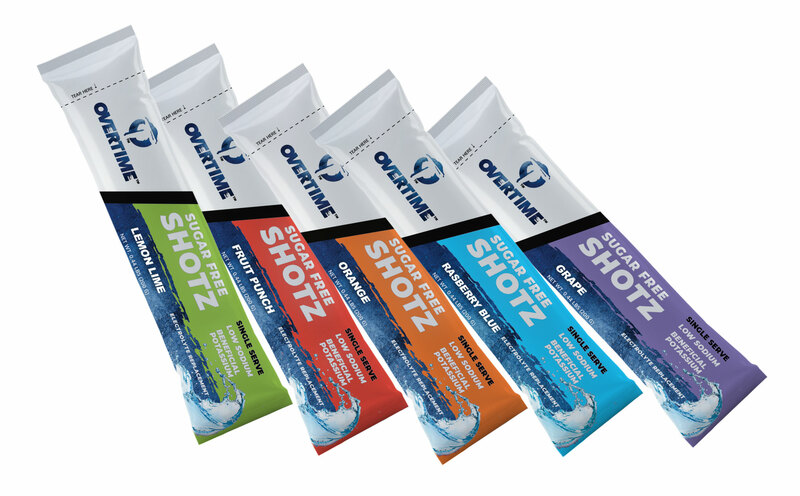 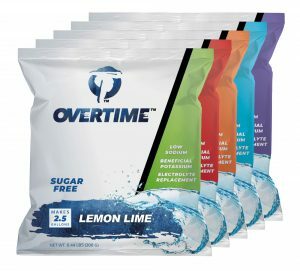 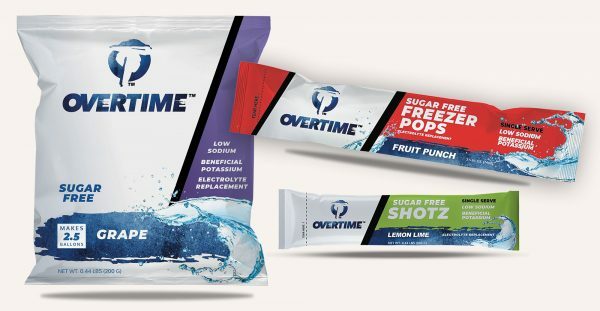 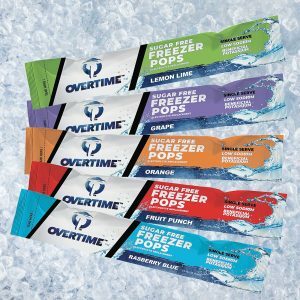 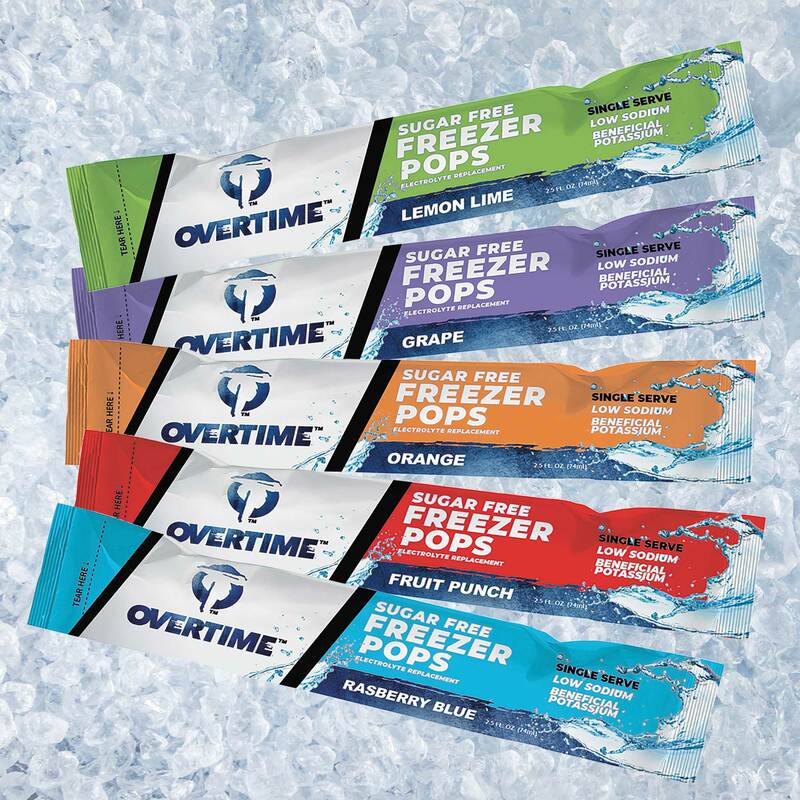 And, we’re the exclusive distributor for OVERTIME™ Electrolyte Replacement in 2.5gal powder pouches, single serve shotz, and 2.5oz frozen pops. 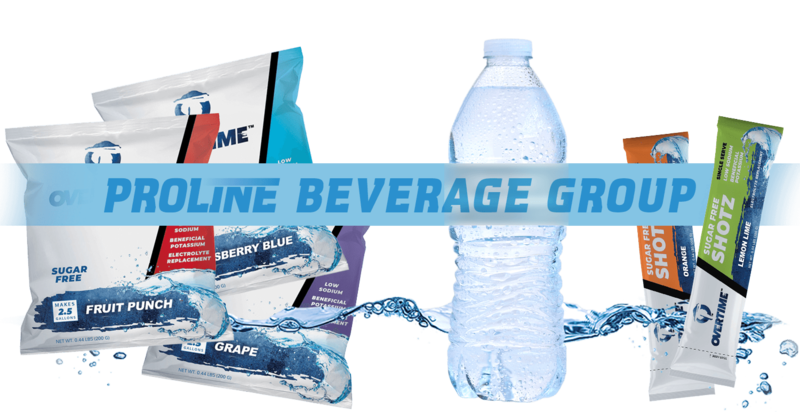 Specific focus and dedication to the industrial and commercial trades allows Pro Line Beverage Group to be the primary supplier to the nation’s largest industrial distributors.